Last week, a number of articles were circulating saying that anyone caught vaping whilst driving in the UK, would be heavily fined. In response to this, the IBVTA released a statement clarifying that no such regulation has been implemented. Vaping whilst driving could land you a £2,500 fine and a driving ban, said a number of articles. 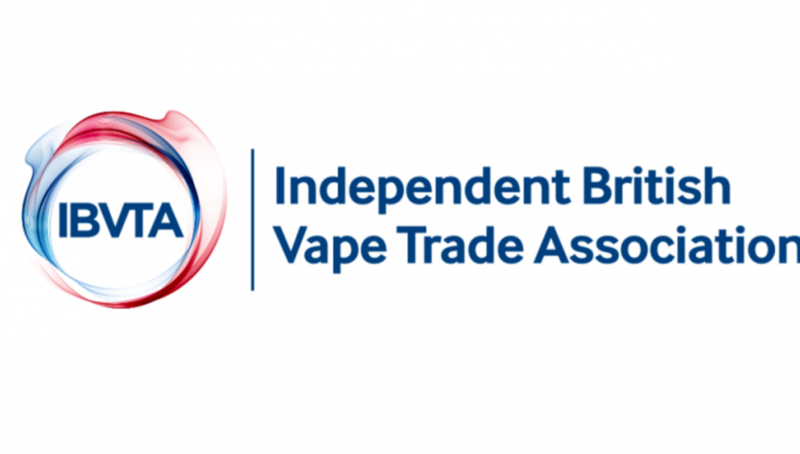 Many vapers assumed that a new regulation has been passed, hence the Independent British Vape Trade Association (IBVTA) stepped in to assure everyone that this is not the case. “There are no laws prohibiting vaping, however, you need to be in full and proper control of your vehicle at all times. If you are going to vape, I advise that you open your windows and blow the vapour directly out, just ensure that you are in full control of your vehicle before doing so,” said Sergeant Carl Knapp of the Sussex Roads Policing Unit. The IBVTA thinks that references to potential fines and penalties were inferred from existing regulations pertaining to prosecutions for careless driving. “It is regrettable that most vaping related news stories are so often misreported or misrepresented, and have the potential to cause alarm among vapers and the public and, more generally, continue the pejorative subliminal messaging that media apparently seems so invested in associating to vaping’s enormous success and contribution to society.” said the IBVTA on its website. The vaping association is reminding everyone that “vaping exists because and only because of smoking,” meaning that vaping is only endorsed as a safer alternative to smoking or a cessation aid for those who did not manage to quit without the assistance of an NRT. “Smoking not only takes the early life of one in every two of its users, but is currently still deemed legal to be undertaken whilst in control of a vehicle,” concluded the IBVTA. Next articleAre Chicago’s fears about rise in teen vaping justified?